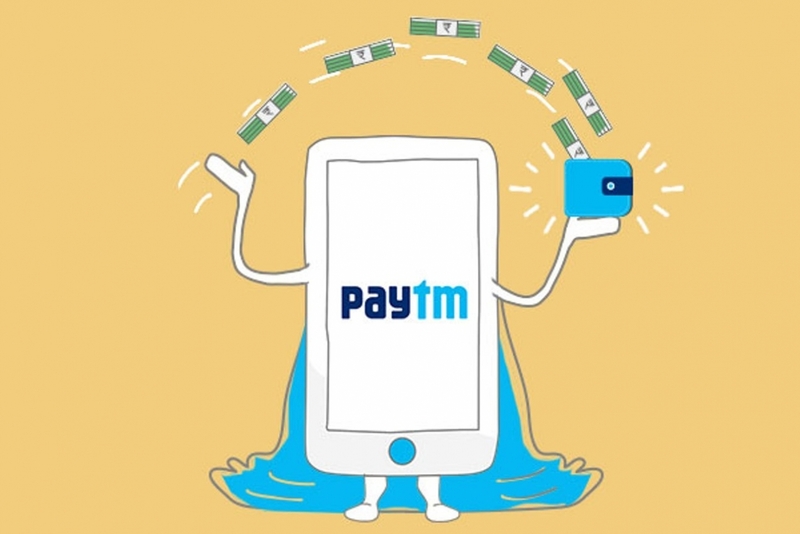 Bengaluru-based mobile banking solutions provider Obopay announced that it had acquired Mubble, a consumer technology startup. 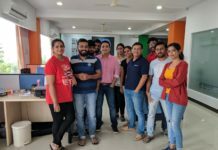 The acquisition is expected to help Obopay to enhance data analytics capabilities and mobile app expertise. 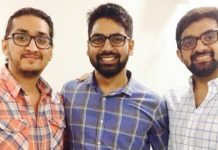 After the acquisition, Ashwin Ramaswamy, CEO of Mubble will be joining Obopay. 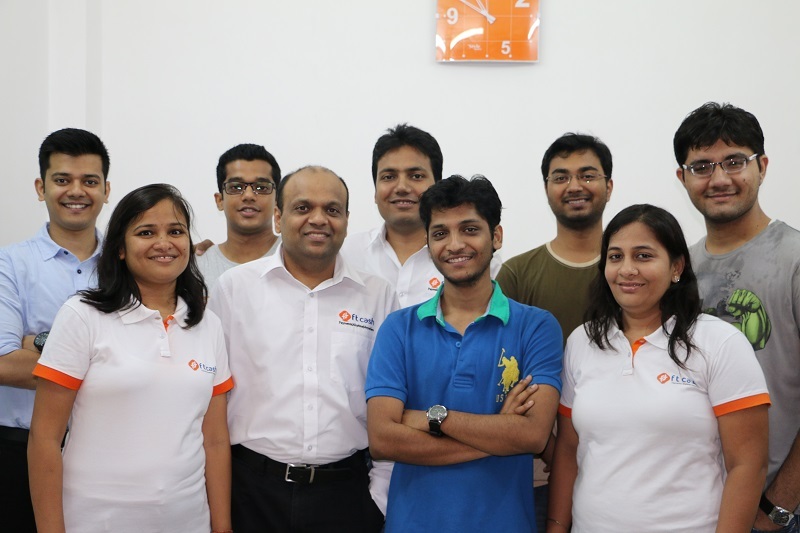 Mubble was founded by Ashwin Ramaswamy, Pranav Jha, and Raghvendra Verma, with its headquarter in Bengaluru in 2013. 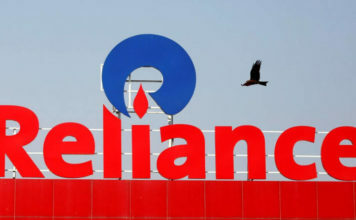 It uses patent-pending technology to help mobile users find the most suitable products and services like best recharge, the right smartphone, and the perfect use article by leveraging data analytics. 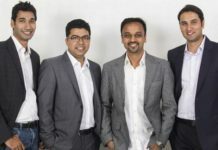 The startup last raised an undisclosed amount of funds in series A round led by Accel Partners. Mubble is also backed by Nandan Nilekani, former Chairman of UIDAI and former CEO and Co-Founder of Infosys. Obopay will be leveraging the Mubble’s technology and wide network to offer wallet services payment solutions for supply chains. 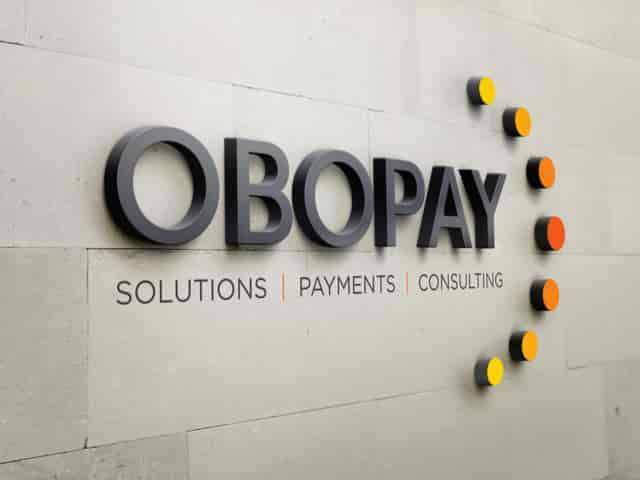 Founded in 2005, Obopay offers cutting-edge mobile-money solutions across banking, telecom, retail, MSME, and government sectors. 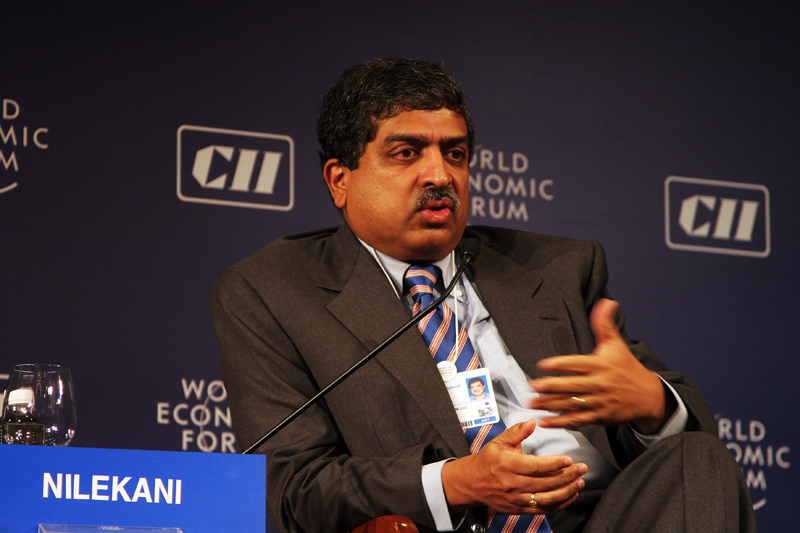 Infosys Q2 Results : What to expect from Nandan Nilekani?